yesterday I made a crucial mistake: I trusted the weather forecast. It’s not something I usually do, but it looked clear and bright in the morning so I jumped on my bicycle to go to work and on the way home I was surprised by a December downpour. If I just would have taken along my Weetamoe Camo cape from Cleverhood I would have been able to arrive dry on my bike back home. 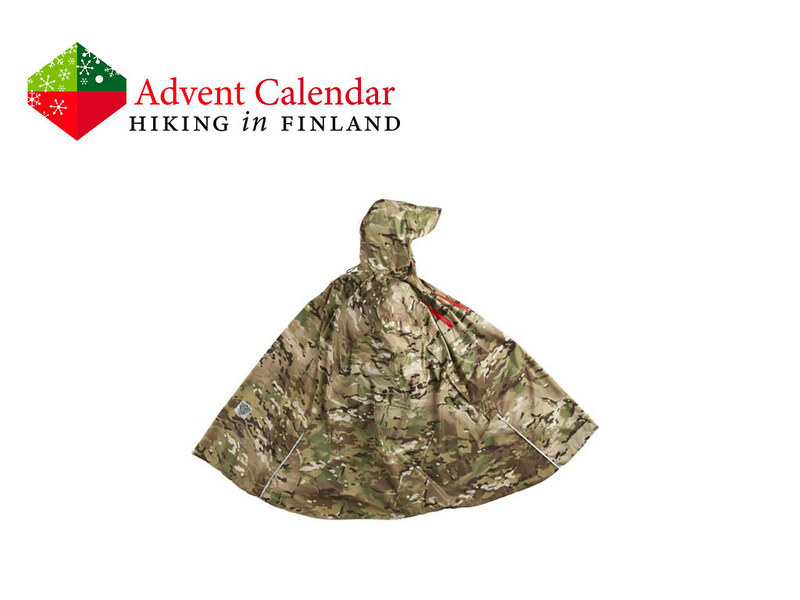 The Cleverhood really is a great urban cape, but in the Weetamoe Camo colour it also is great for hikes in nature. It’s made from a waterproof-breathable fabric with magnetic arm holes, and the elastic thumb loops allow me to keep the Cleverhood over my handlebar in the wind. The reflective details let me be seen on those dusk and dawn December rides, in short: It would have been ideal yesterday afternoon. 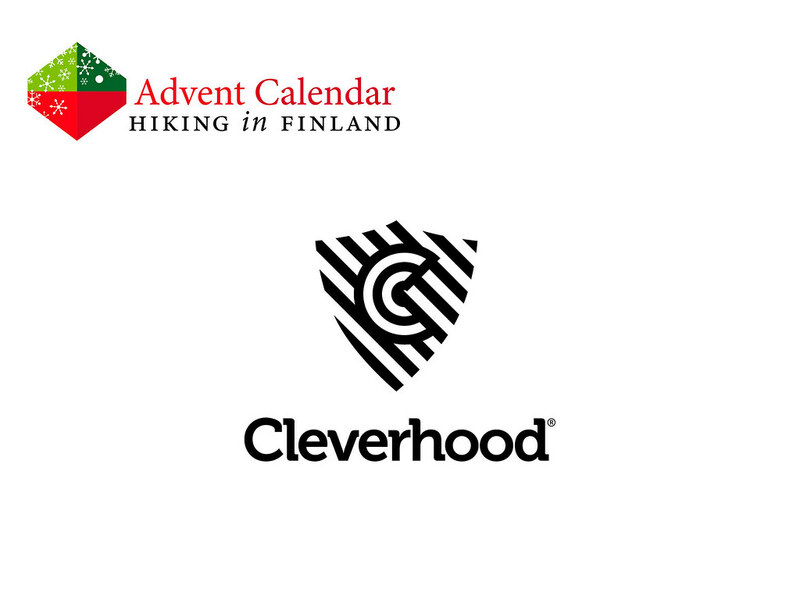 Thus Santa, two things: Please make me not trust the weather forecast again, and if I do let me remember to take my Cleverhood! Disclaimer: Read The Rules & Tips. You can win one Cleverhood Weetamoe Camo cape.